PLEASANTON, Calif., June 26, 2018 (GLOBE NEWSWIRE) -- Maddie's Fund®, a national family foundation established by Dave and Cheryl Duffield to revolutionize the status and well-being of companion animals, is granting $2,580,741 to support the Million Cat Challenge as it expands to into its next phase of animal lifesaving in shelters across North America. The Million Cat Challenge, a campaign to save the lives of one million shelter cats, met its goal one year early. In addition to continuing the momentum that helped achieve the initial goal, the next stage of the Million Cat Challenge will focus on communities where cats are still at risk, and helping to make lifesaving the norm across shelters through its five key initiatives. "The Challenge has revolutionized animal sheltering for cats," said Mary Ippoliti-Smith, Maddie's Fund Executive Leadership Team. "Moving forward, initiatives such as making adoptions easier and managing the admission of cats to match the shelter's ability to assure humane care will become everyday practices for all animals in shelters." "One of the great benefits of The Million Cat Challenge was that it taught us how much progress was truly possible. 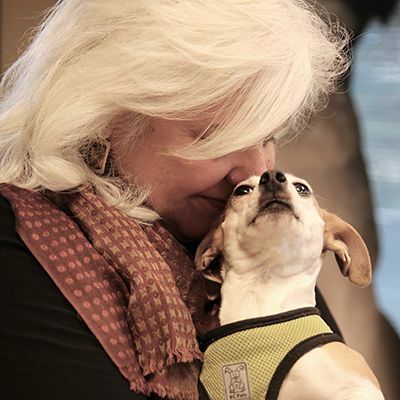 That inspires us to aim even higher, not just for cats but for all animals in shelters," said Challenge co-founder Dr. Kate Hurley of the UC Davis Koret Shelter Medicine Program. "Thanks to Maddie, we look forward to saving even more lives during the next phase."